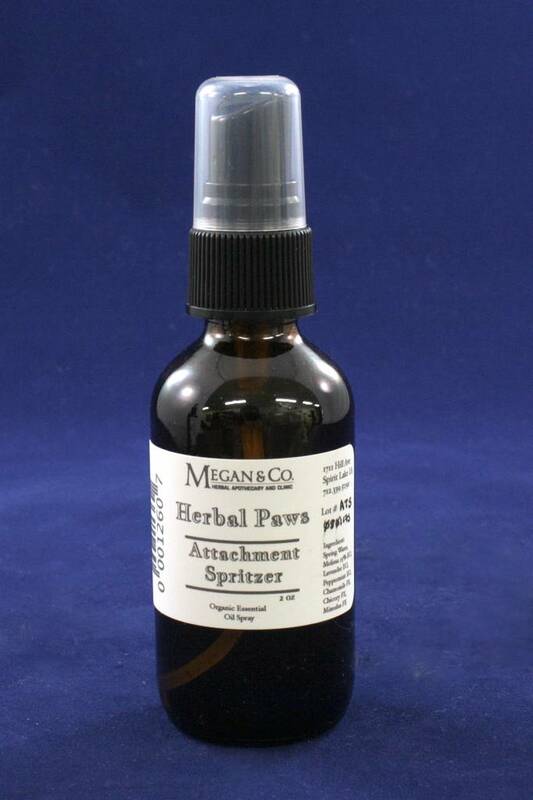 Our Herbal Paws Attachment Spritzer is made with 100% pure essential oils and flower Essences. 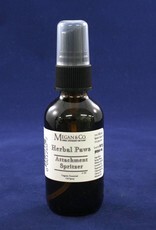 This formula is aimed to promote emotional calming, warmth, and security for our four legged friends. Thunder and Fireworks Getting Your Four Legged Family Member Down? 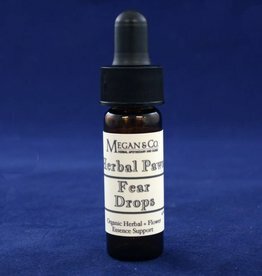 Check Out Our Fear Drops! 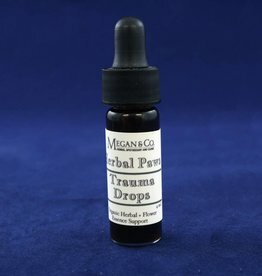 Past Trauma Affecting Your Four Legged Friend? Check Out These Drops For Emotional Support.